Shape next-level customer experiences that will define your business today, tomorrow and in the future. Elastic Path Commerce is the first enterprise API-based ecommerce platform built from the ground up to take advantage of any touchpoint and any technology. 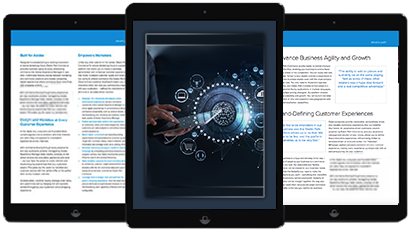 5 ways experience-driven commerce will change your company, download our free ebook. Great companies provide personalized, immersive commerce experiences that can literally redefine their brand. 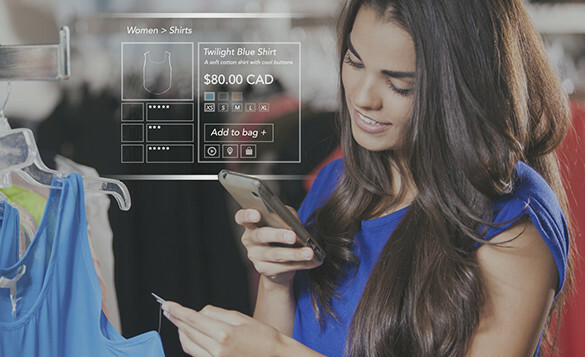 Experience-driven ecommerce powered by Elastic Path allows brands to deliver contextual commerce experiences defined by each customer’s unique journey. 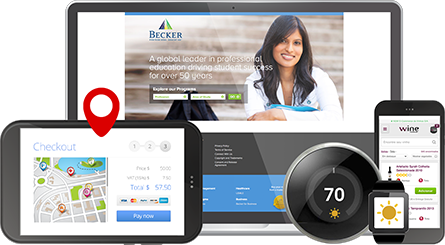 Elastic Path Commerce is the most sophisticated enterprise commerce framework available. 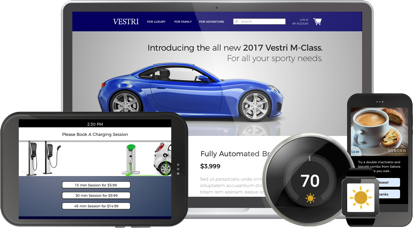 Build extraordinary commerce experiences, continuously innovate and leverage any touchpoint – social, mobile in-car, in-store, on-person, website, smart phones, smart appliances. Any touchpoint. Any frontend. Any backend or legacy system. Is Elastic Path Cloud Commerce for AWS right for your business? 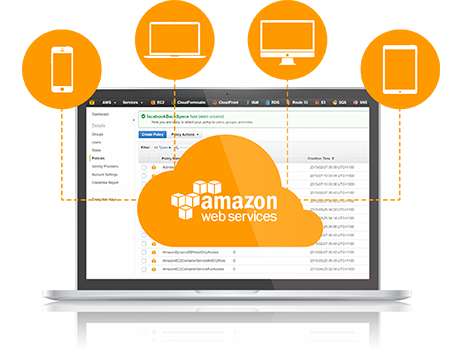 Take advantage of all the benefits of Elastic Path Commerce and combine them with the scalability, reliability and performance of the world’s most powerful public cloud, Amazon Web Services. Companies like Motability, TIBCO, SAS, Trimble, WinWholesale, Johnstone Supply, and other B2B companies use Elastic Path to offer unique buying experiences. We are helping them create custom quotations using Salesforce, sell using unique fulfillment models, and integrate rather than overhaul systems to offer real-time inventory and pricing. "We choose Elastic Path for its flexibility." "We wanted ease of extension and integration." "Elastic Path had the right approach and is a reliable partner for next 5-10 years." 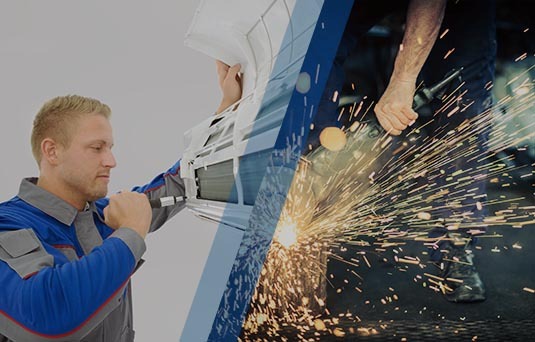 "80% reduction in steps required by staff to create a Bill of Materials." "We march to the drum of making it easier to do business with us." 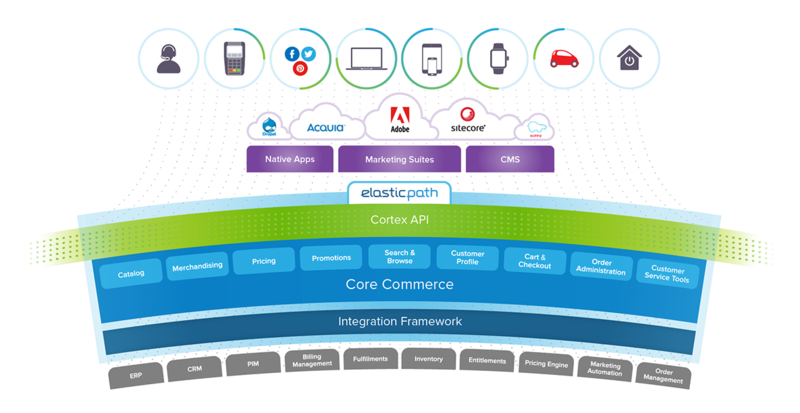 Find out more about Elastic Path Commerce by requesting a personalized overview of our architecture. Learn more about Elastic Path Commerce.